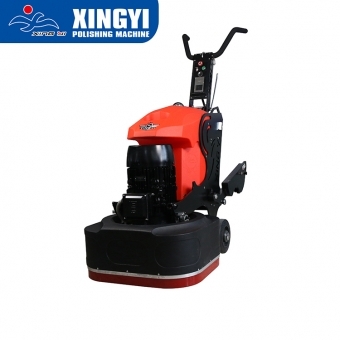 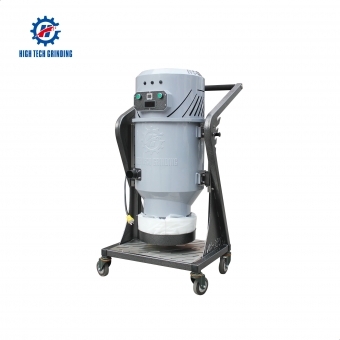 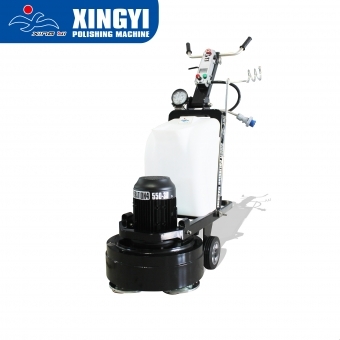 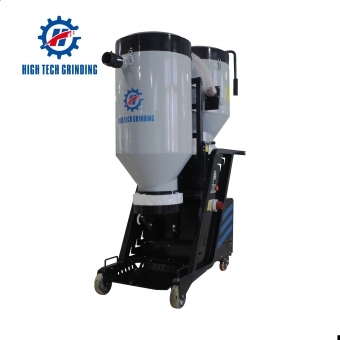 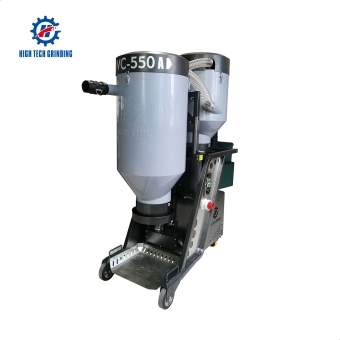 Xingyi industrial dust collector vacuum cleaner IVC-33L is the new one invented by our enginners,the small body ,strong vacuum suction will be give you best. 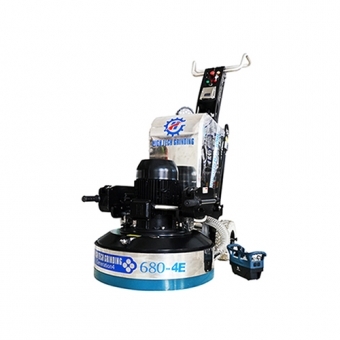 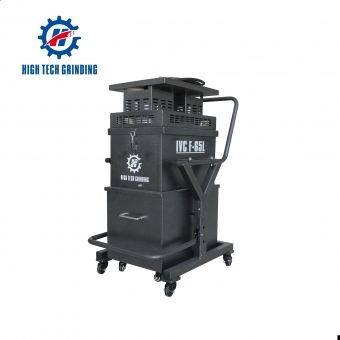 With Industrial Vacuum Cleaner IVC550, you can make working environment more comfortable and be away of dust. 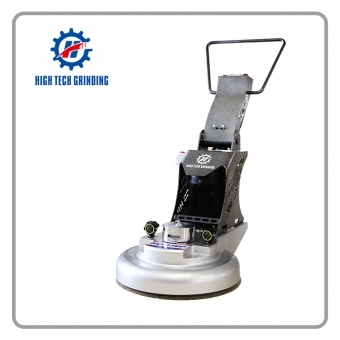 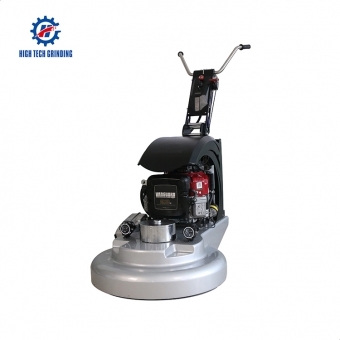 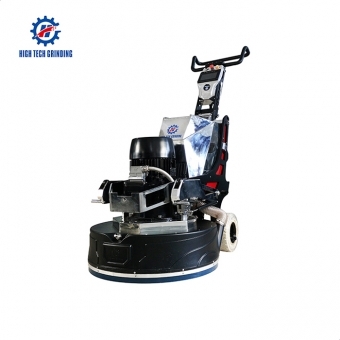 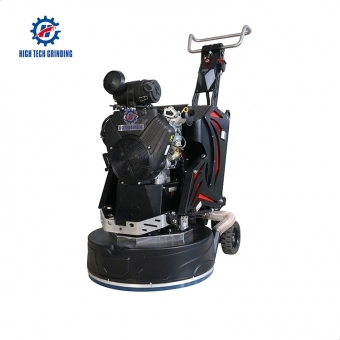 Got One Multifunctional Dry Industrial Vacuum Cleaner, You can free of dusty working enviroment. 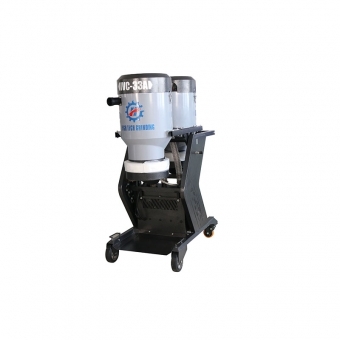 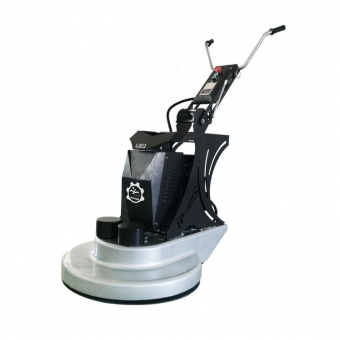 With Cyclone industrial Vacuum cleaner IVC55A, you can make working environment more comfortable and be away of dust.